I’ll contemplate exactly how I’ll do the marriage thing. Meanwhile, I put one of the other proto boards into my second “homemade” tablet, and tried to read a battery voltage with the ADC. In the examples directory, I edited the convert_and_read_many.py program file, changing the model number in the initialization to be MCP3426. The program has a different model number designated by default, and if it’s not correct, it’ll not play. Next, I had to find the place in the code where the resolution was set to 18 bits, and change it to 16 bits. 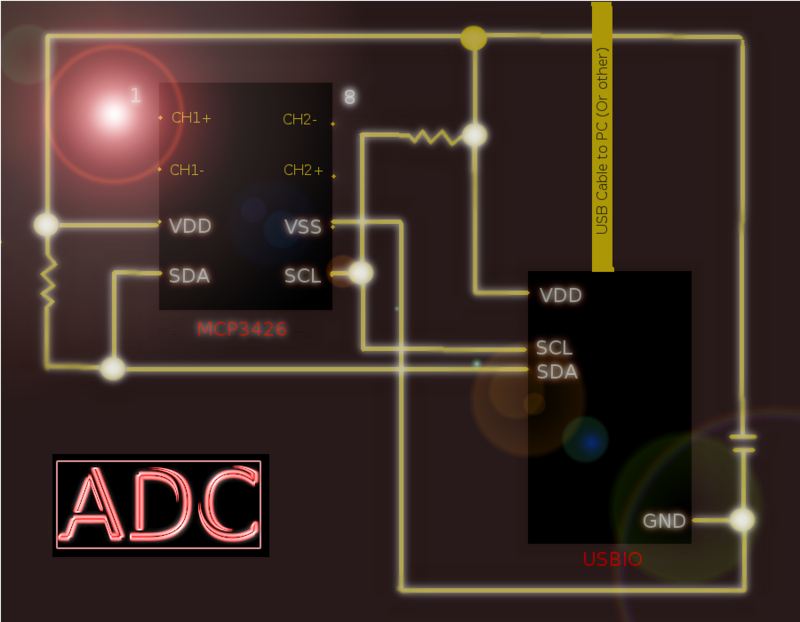 Apparently, the library was created while using one of the slightly more powerful ADC chips. 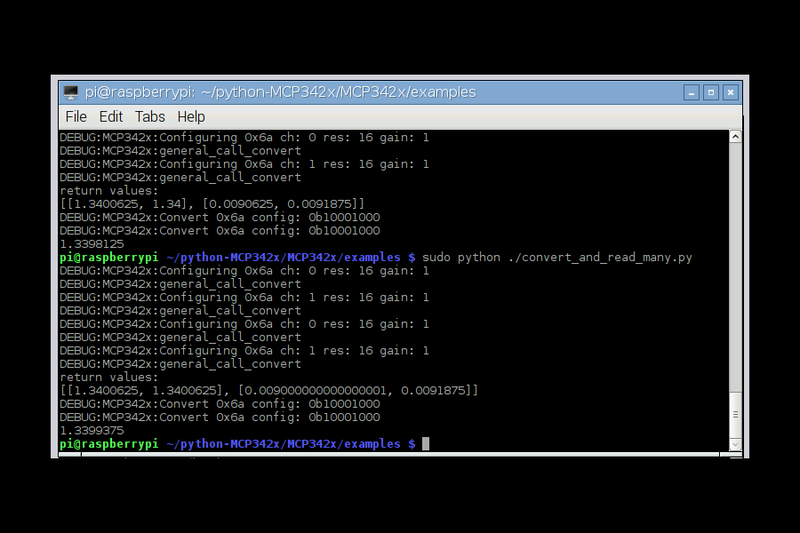 Figure 2: The first test of the MCP3426 new ADC in the second tablet. Success! The 1.3399375 volts is the NiMH battery voltage ! Note: The MCP3426 ADC chip is a product of Microchip Technology, at http://www.microchip.com, and is not affiliated with this author or site. The 8-pin SOIC breakout boards were purchased from Adafruit. They are at http://www.adafruit.com, and have no affiliation with this author or site. All other trademarks usd here are acknowledged as belonging to their respective owners. Any trademark references put in this text do not imply any affiliation with the owner of the trademark. “Raspberry Pi” is a trademark of the Raspberry Pi Foundation, and they are not affiliated with this page or author.